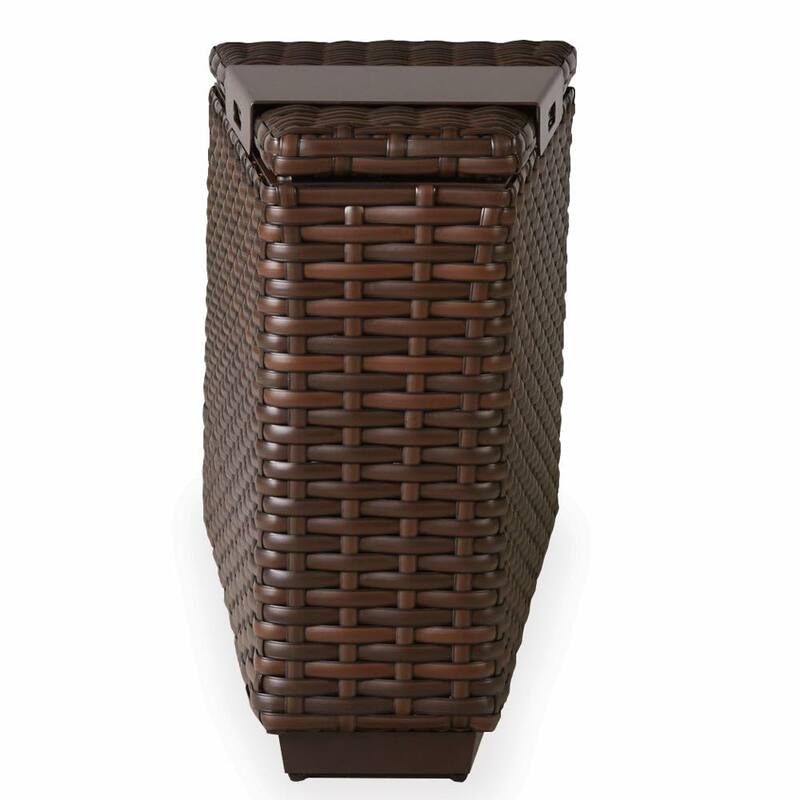 Unique outdoor wicker wedge table for sectional furniture. 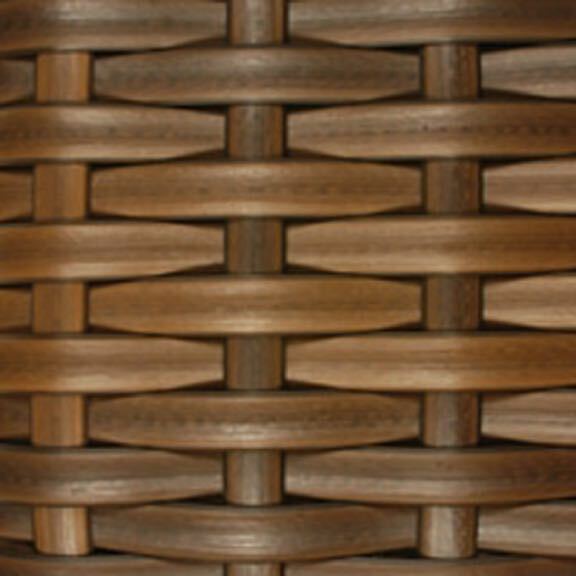 Used between two open-ended pieces of furniture or at the end of once piece of furniture. 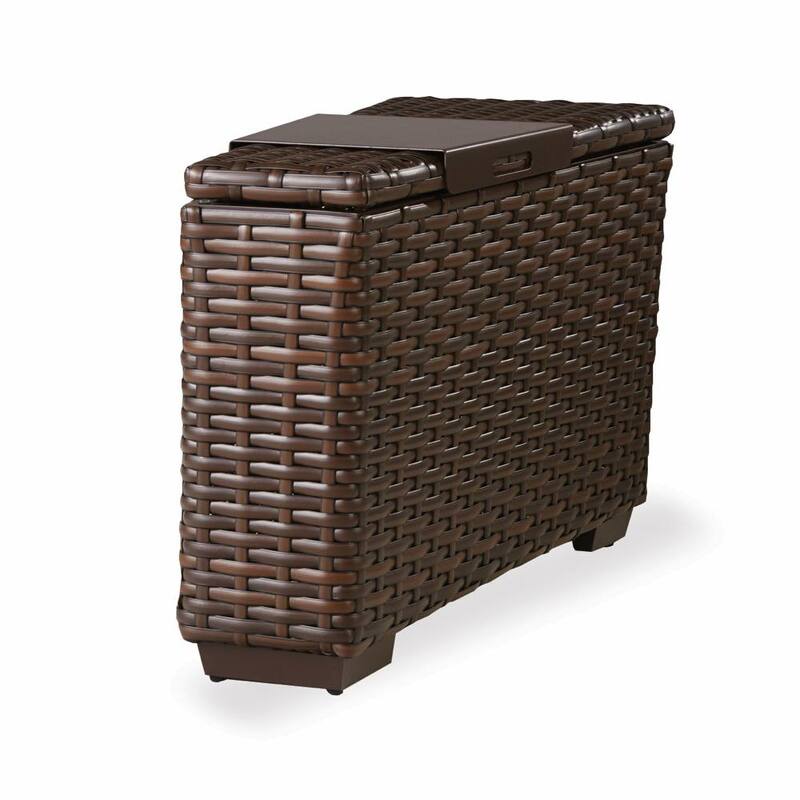 Design your own modern sectional wicker seating group starting with this outdoor wedge table. Combine with other Lloyd Flanders Contempo collection pieces. Get that modern look for your patio with our 100% pure virgin vinyl resin wicker that includes deep seating cushions that make you feel fabulous. Choose from a wide variety of Sunbrella& premium fabrics.